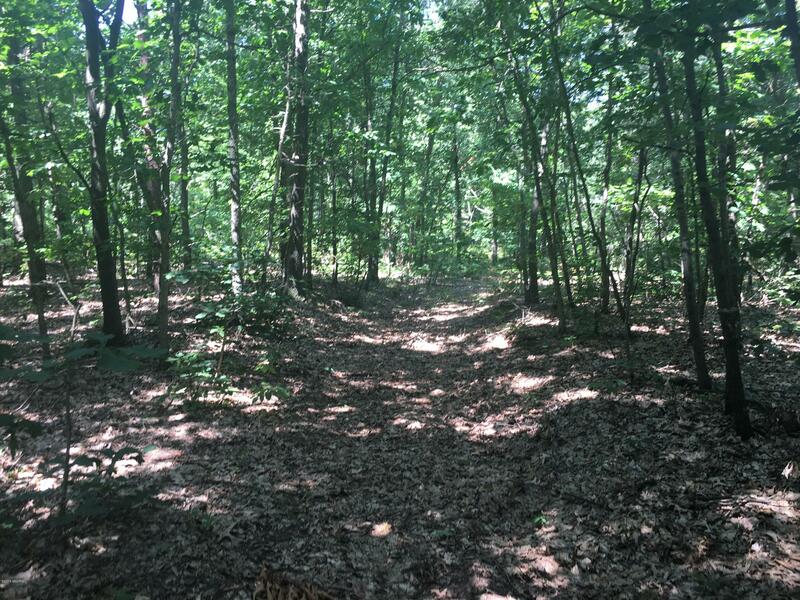 40 acres of beautiful Allegan County hunting land! Solid woods with rolling hills and ridges! If you're looking to try to out-smart the big bucks that roam Allegan County, or build your dream home in the secluded country setting, this is it! This is a must see for only $120, 000. Call today to see this pristine piece!160+ acres for lease that will be first right of refusal for the buyers of this piece.